Maya Dong is a Bai. The Bai are an ethnic minority living in the Yunnan Province in southwest of China. Raised in a rural village she grew up with nature, earth, trees, water and animals. 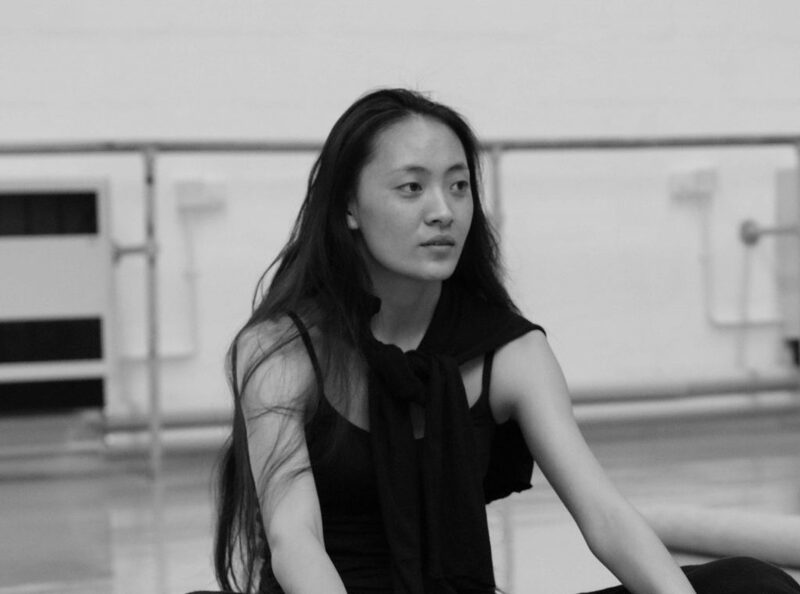 In 2004, when Maya was twelve, China’s iconic choreographer Yang Liping recognised her talents and invited her to join Yunnan Yang Liping Arts & Culture Company. Maya has danced in Yang’s most important works such as Dynamic Yunnan, Under Siege, and Winter Peacock. She is one of the Company’s longest serving members.